The Love Police keep kicking out the jams with their latest alphabet books for Punk and Country Western. 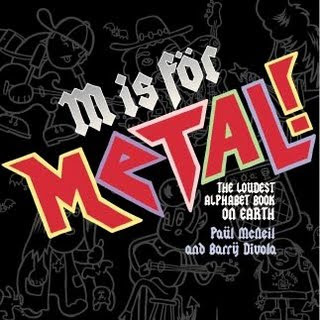 Future discerning rock critics take note: "G" is not for G.G. Allin, but it is for Gram Parsons. Check it out at the Love Police. They have some pretty sweet t-shirts too. 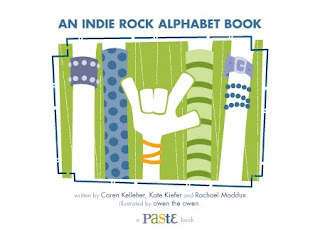 Once your kids have mastered the classics, they might be ready to get hip to the new sounds of An Indie Rock Alphabet Book from the folks at Paste Magazine. "A" is for Animal Collective, do you need to hear any more?